Are you a big nerd? Did you make your millions by investing in the magic internet currency known as Bitcoin? Are you a big proponent of the rise of cryptocurrency? Do you also love wine? If so, you’re in luck! 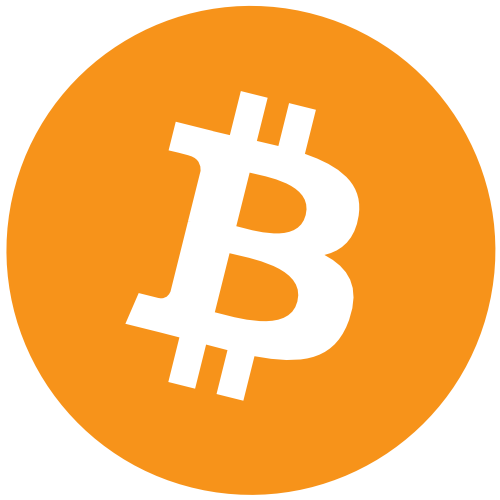 Winelandia now accepts Bitcoin as payment for all of the products in our online shop. The checkout process applies the current exchange rate for Bitcoin and performs the calculations to USD. Use your Bitcoin the same way you would use a credit card. We are big supporters of technology and innovation, and we are proud to be one of the many merchants accepting payment in the form of Bitcoin. Let us know if you have any questions by emailing info@winelandia.com! Now that Winelandia is out of BETA mode and the online shop has been battle tested, we are smashing into the local wine scene like the Kool-Aid man with our official Press Release! San Francisco, CA – Winelandia is a new kind of wine retailer. 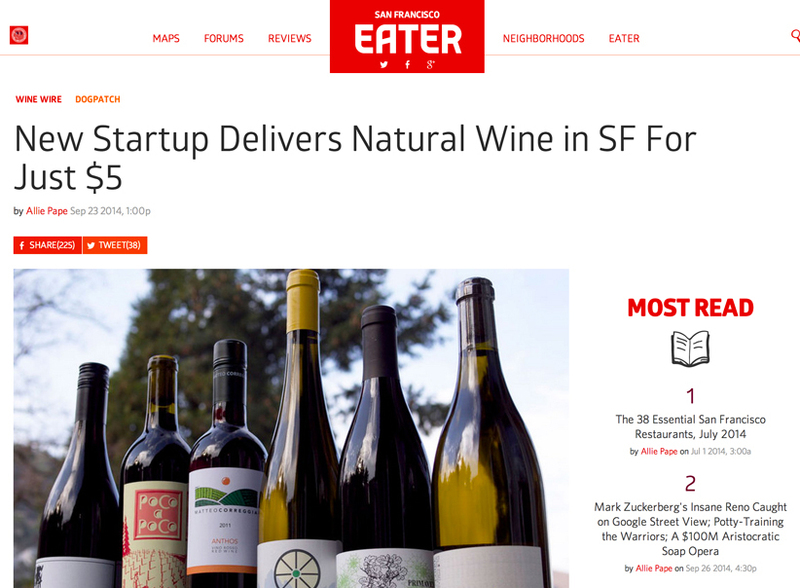 It’s targeting busy, tech-savvy Bay Area wine lovers and startup office kitchens by delivering sustainably produced wines to their homes and offices. With no brick-and-mortar storefront and only an online presence, Winelandia is able to focus on customer service, product transparency, and convenience. Initially launched in February of 2013 as a food and wine blog, Winelandia added a subscription-based wine club in November of 2013. In mid-February of 2014, Winelandia expanded its website and launched an online store that allows consumers to browse and purchase wines by the bottle. Within San Francisco and surrounding areas, delivery is done by hand – by the company’s founder. The wines offered by Winelandia are curated by founder Tala Drzewiecki and blog co-author Colleen McGarry. Their selections are responsibly farmed, fermented with indigenous yeasts, and minimally manipulated in the winery. Tala & Colleen’s tastes showcase honest wines with elegance, texture, balance, affordability, and food friendliness. Winelandia’s foundation is its wine club, which has grown to nearly 40 members since its launch. Winelandia develops recipes for each wine club shipment, along with food pairing recommendations and detailed production data for all of the included wines. Winelandia believes that food and wine go hand-in hand, and that they should be enjoyed together. Whether consumers are just seeking to explore their palates, or if they are seasoned wine lovers that just want high-quality wine without any fuss, Winelandia is there to deliver.